As a part of Fluke Corporation, SCHAD has been developing a global standard for the mobile operation, control and maintenance of automated systems with help of an ordinary mobile device. Company’s products are designed for environments where downtime is a critical issue such as airports, warehouses, distribution centers, manufacturing operations and power stations, water treatment facilities or renewable energy farms. Its solutions are used by global leaders in manufacturing, airport operations and logistics, such as Honda North America, Toyota UK, Volkswagen, Boston Logan Airport, Allessa Chemie, Zalando, Baur, Brillux as well as many airports in Europe. Designed architecture of ESB-like integration platform using well known industry standards and patterns to match integration challenges with various CMMS systems. Developed full life cycle of the approved solution including design, development, testing and deployment both server-side and client. Elaborated test cases design of the existing system along with the brand new. Performed R&D of various technologies and solutions to match business needs. Fluke Connect 2 is a smart enterprise solution that enables maintenance teams to incorporate real-time data into their workflows. The product comprises Fluke Connect2Assets and Fluke Connect2Mobile. 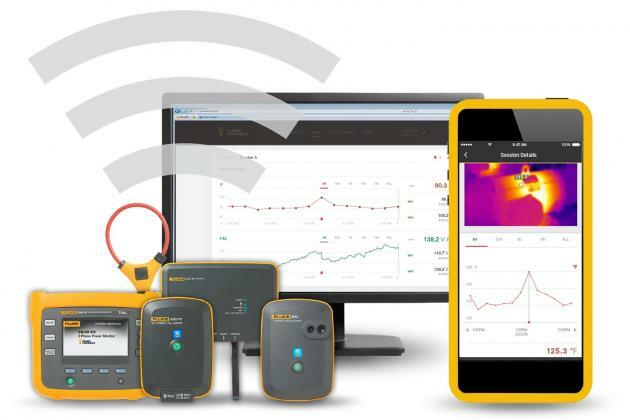 Fluke Connect2Assets allows maintenance teams to leverage the data generated by the PLC/SCADA sensors. Thus they can monitor asset health by analysing a number of indicators such as cycle counts, runtime hours, fuel consumption, temperature, and pressure readings. 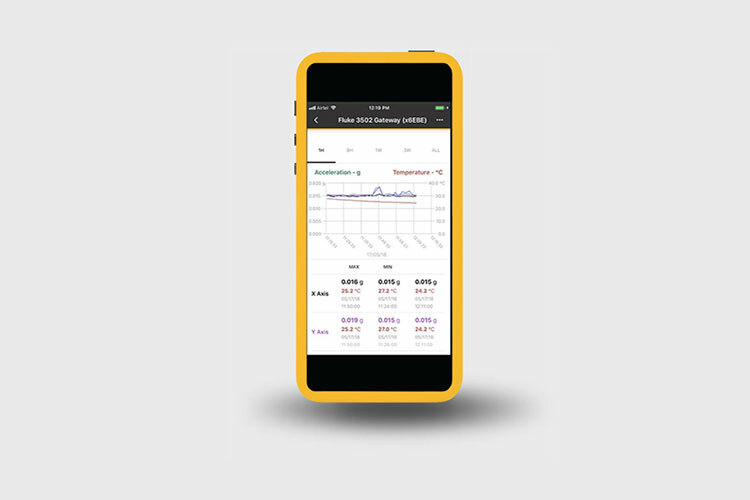 Condition data generated by Fluke Connect2Assets can also be sent directly to the technicians with Fluke Connect2Mobile. This solution combines alarms from SCADA systems with EAM/CMMS data — including work orders, asset history and spare parts — and sends it to technicians’ smart devices, reducing unplanned downtime by as much as 60%. Fluke Connect2Assets and Fluke Connect2Mobile make IBM Maximo smarter by intelligently monitoring the equipment it manages. Formerly known as SCHAD AMR, Fluke Connect2Assets connects Maximo to physical assets and integrates all your data in one place, giving teams access to real-time data and streamlining maintenance activities. 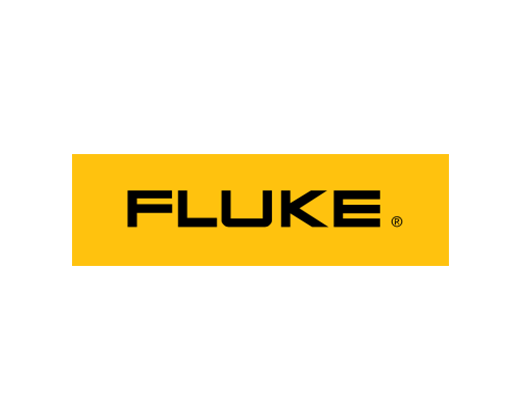 Using Fluke Connect2, maintenance teams have mobile access to the CMMS or EAM system. It allows enterprises to coordinate asset maintenance more effectively, reduce unscheduled downtime, and improve response times to problems or system failures. The solution enables seamless workflows to be completed on mobile devices, giving maintenance teams the time needed to respond to fault notifications while on the go.